"Fantastic, touching music with the powerful voice of Reema... A jewel""
Artist Of The Week - “'What The Whisper Said' is a stunning piece of traditional folk..."
Reema has released her latest single ‘'Sunny Afternoon’ through LowSwing Records, a cover of the infamous original by The Kinks. Since its release the single has gained overwhelming love and respect from various music review blogs. 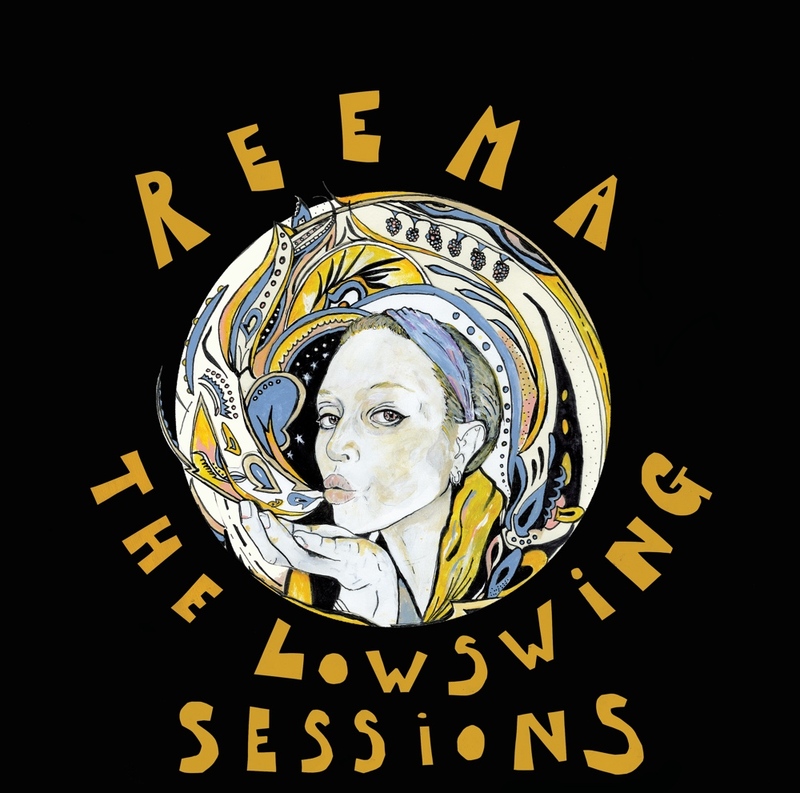 The talented Reema has released her latest album, ‘The Lowswing Sessions’, which is out now! Featuring beautifully drawn images by Reema herself contributing to her art. The album comprised of 6 songs will be made available on vinyl exclusively through Lowswing Records. Check out the below video to see the beautiful artwork to accompany the piece of work all drawn by Reema. Singer-songwriter Reema prepares to captivate listeners with her latest release, What The Whisper Said which is out now! The single is taken from The LowSwing Sessions, a beautiful collaboration between Reema and producer, composer and arranger Guy Sternberg as part of his analogue label initiative, LowSwing Records. distinct vocals. Fans of Beth Orton and Lisa Hannigan will feel at home here. analogue all the way to the vinyl itself. Reema will be performing her latest album in Bar Bobu in Berlin, Germany later this year.